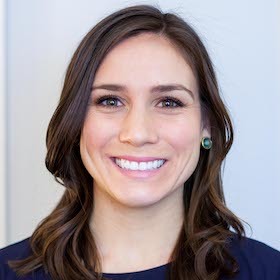 Brie Shelly is a Licensed Mental Health Counselor and coach in Boston, MA specializing in eating disorders, life transitions, and career development. She has particular expertise in holistic care for clients with eating disorders or addictions. She offers coaching services for topics related to career development and life design and offers sustainable solutions to achieving mental and physical wellness. 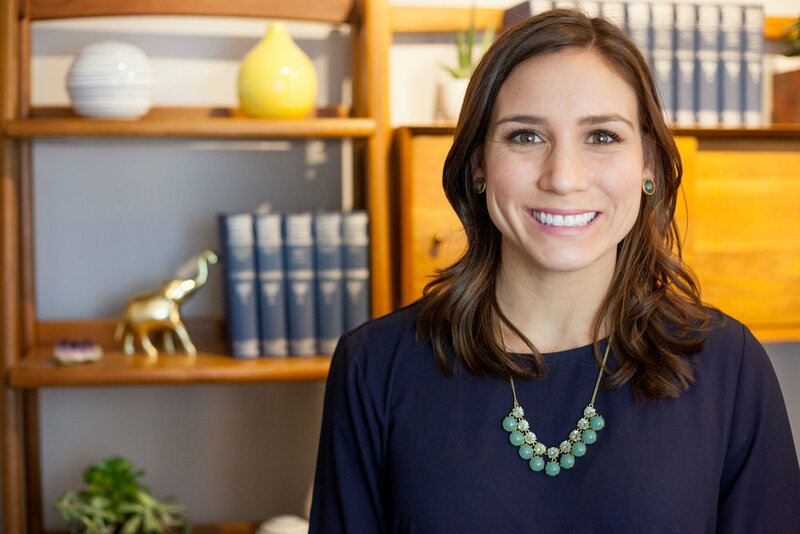 Brie Shelly is a Licensed Mental Health Counselor, coach, and yogi on a mission to empower women to unlock their inner confidence and learn how to thrive on and offline. Located in Beacon Hill in Downtown Boston, Brie has direct clinical experience working with individuals of all ages, at all levels of care, and at various treatment programs, including Veritas Collaborative and McLean Hospital. 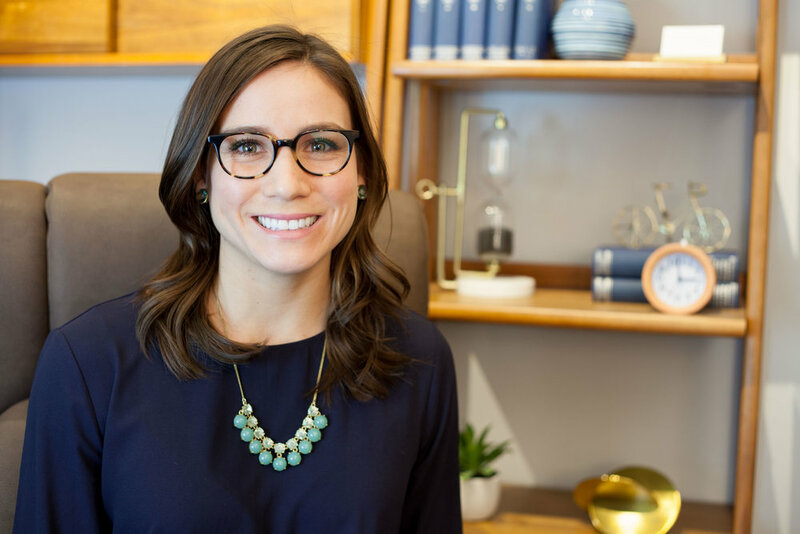 She takes a holistic, collaborative approach with clients by focusing on the intersections between her client’s mental and physical health, environmental factors, and career or academic goals. Brie specializes in confidence, body image, social media, navigating comparison traps, anxiety, relationships, and utilizing travel as a tool for self-growth. She is the host of Real Talk Travels, a podcast that highlights the behind the scenes of the digital age during unfiltered conversations with social media influencers, travel enthusiasts, and marketing and mental health experts. Sessions with Brie can take place at her office in Beacon Hill, in the community, or virtually. She offers regular sessions and 90+ min intensives that meet your needs. Learn more about Brie's work at www.brieshelly.com. Brie is not in-network with any insurances. Therapist's note: Brie can provide you with paperwork for reimbursement from your insurance company if you are seeking out-of-network sessions. "I use an integrative approach that combines Motivational Interviewing, Cognitive Behavioral Therapy, Acceptance and Commitment Therapy, and Dialectical Behavior Therapy techniques to ensure that clients have countless resources while exploring personal growth. I also enjoy incorporating animal therapy, mindful movement, traveling, and the outdoors during sessions to inspire individuals. Whether you are contemplating a life change, pondering ways to improve your mental health and wellness, or already in the midst of your next adventure, I am excited to help you process, explore, and energize you during every step of your journey."